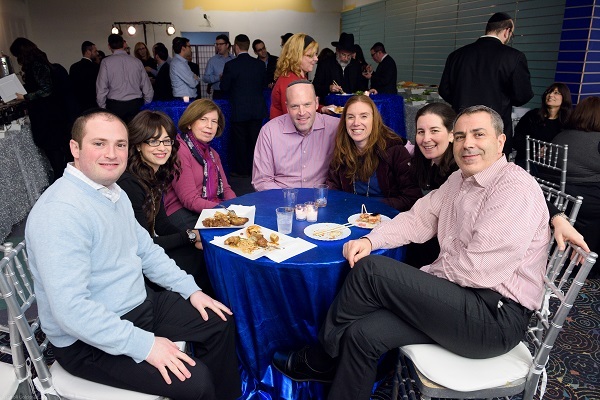 This past week, on Tuesday December 8th,the third night of Chanukah, Achiezer volunteers & board members from all walks of life joined together for the annual evening of appreciation. In recognition of Achiezer's dedicated volunteers, this night of excitement and entertainment was a chance to thank each volunteer and celebrate Achiezer's accomplishments as the resource for our community to turn to in their times of need. The diversity of their incredible volunteer work spans across a large spectrum. It includes volunteer drivers, doctors, counselors, mentors, surgeons, educational consultants, lawyers, cooks, financial advisors and coordinators, among many others. These dedicated individuals invest countless hours and much effort. They are available around the clock for members of our community - ready to come through for them in any situation. 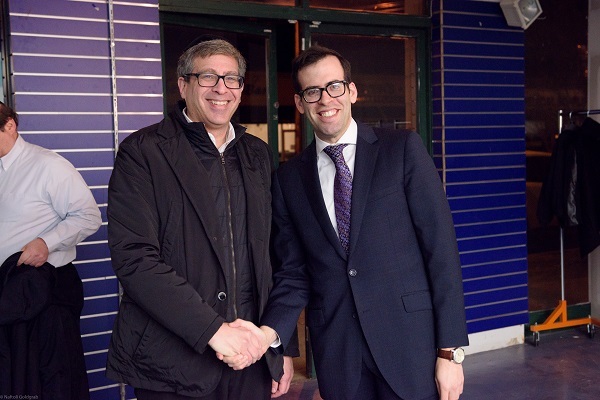 "We're humbled by the incredible turnout," says Rabbi Boruch Ber Bender, founder and president of Achiezer. "We want to thank each and every one of our dedicated volunteers for helping Achiezer in our mission to be there for our community. Without them, we would not be able to accomplish even one iota of what we do." It was a truly inspirational night that will forever remain in the hearts of those who attended. The special volunteers were addressed by Rabbi Boruch Ber Bender, President of Achiezer. He spoke, among other things, of the tremendous value of Achiezer's work. He noted its outstanding team of volunteers and devoted board members and the impact of their contributions. John Pizzi, master ventriloquist and comedian, entertained the guests and kept them laughing and having a great time throughout the evening. 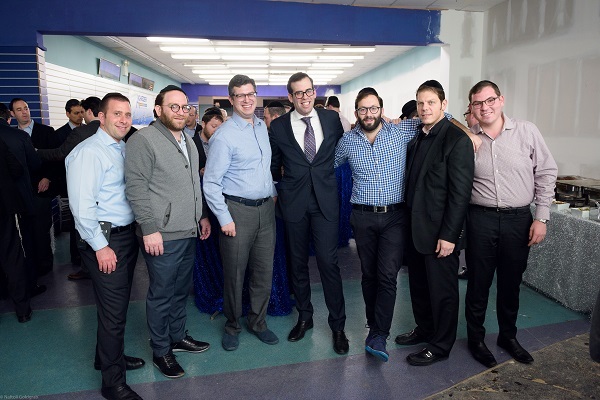 A special thanks goes to Scott Fagan of Traditions for sponsoring the very generous fleishig buffet & dessert spread and Moshe Ratner and Yoeli Steinberg of Gourmet Glatt of Cedarhurst for the beautiful sushi spread. It was a festive evening, where the vast network of Achiezer volunteers had the chance to spend time connecting with each other. The celebration of this life-saving and life-altering organization's accomplishments and tribute to its volunteers was a sight to behold; a recognition of the tremendous work done by the community, for the community.